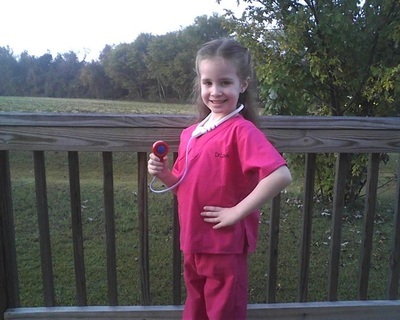 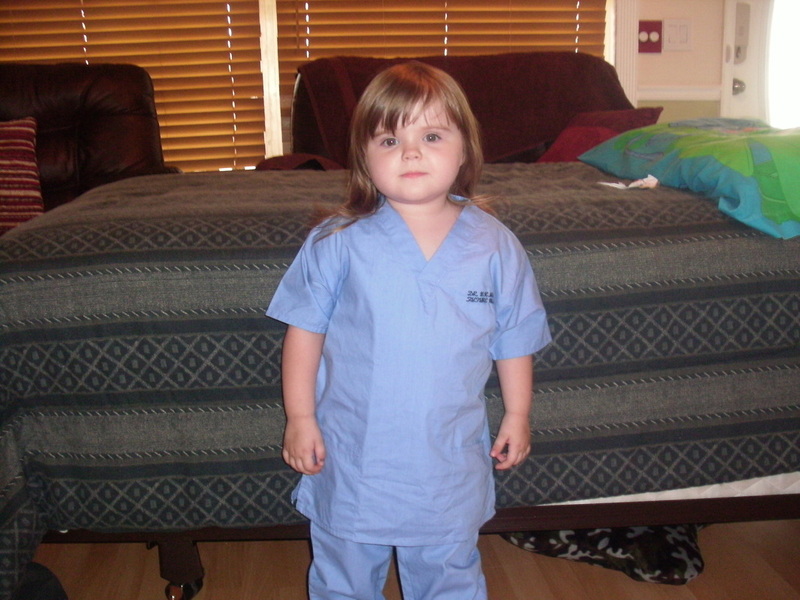 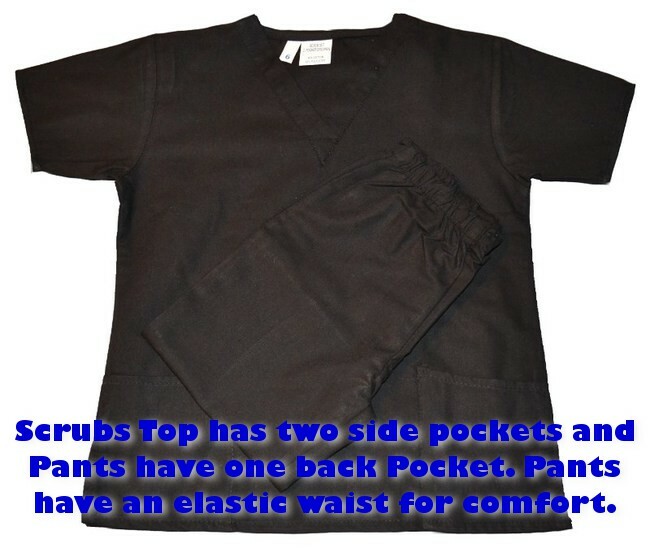 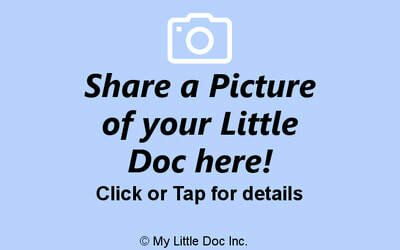 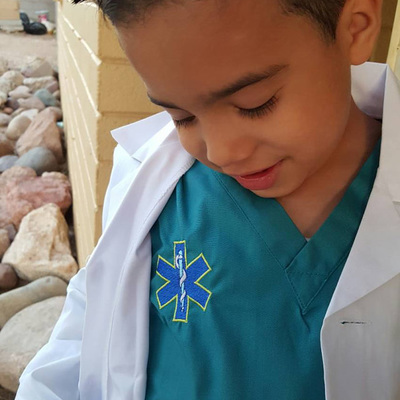 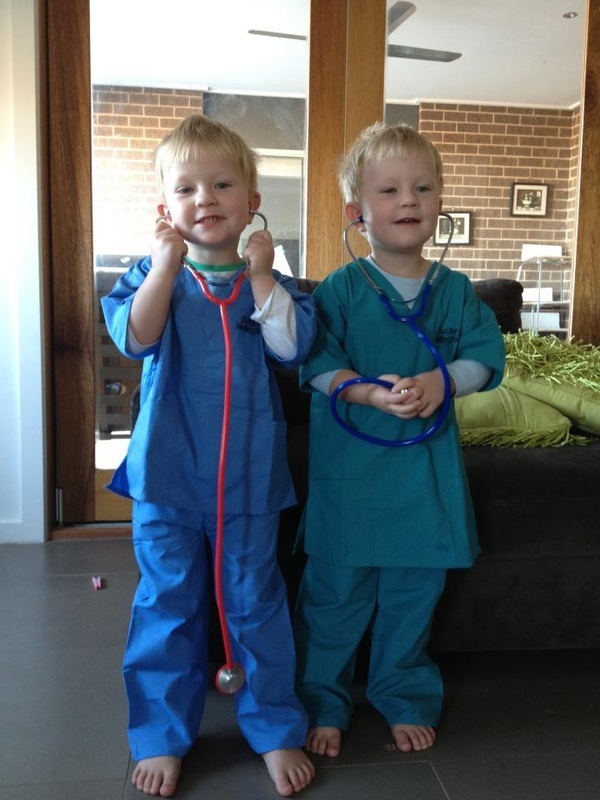 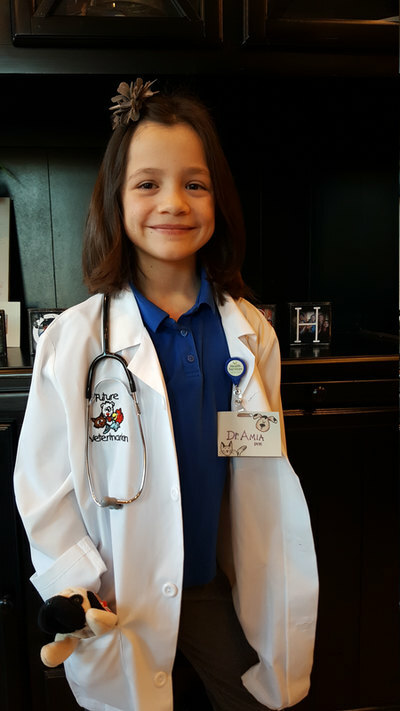 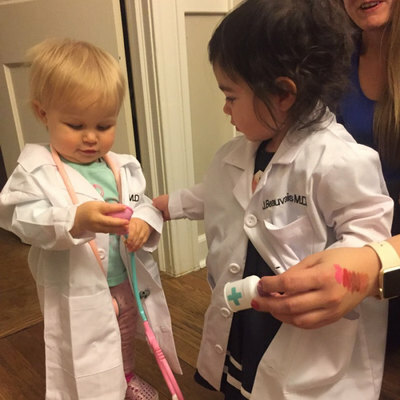 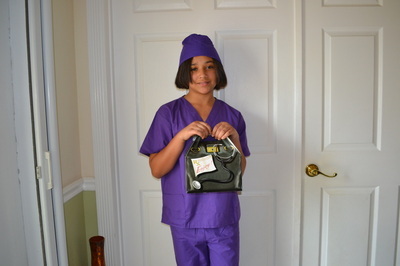 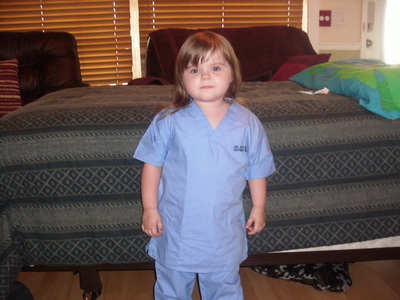 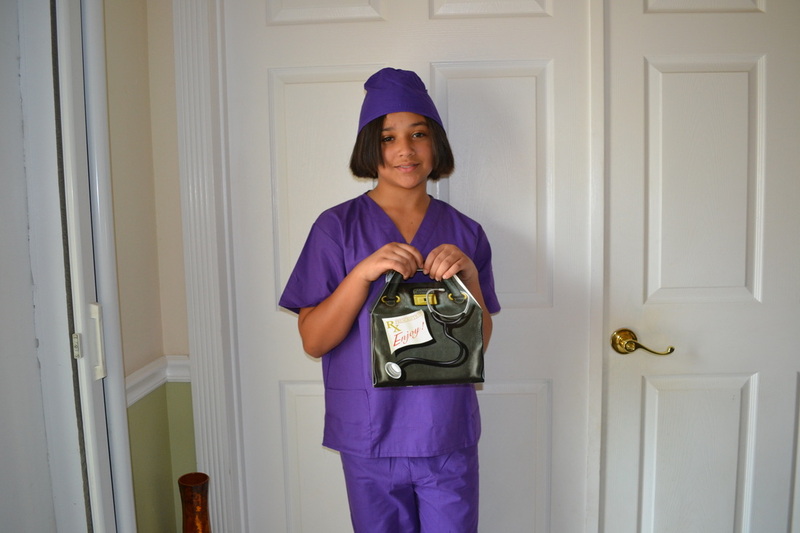 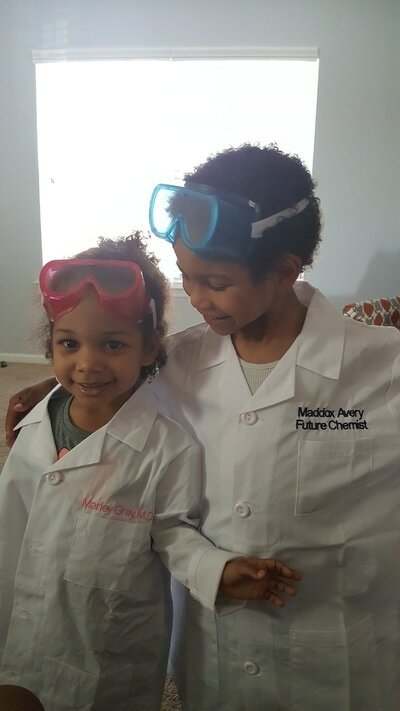 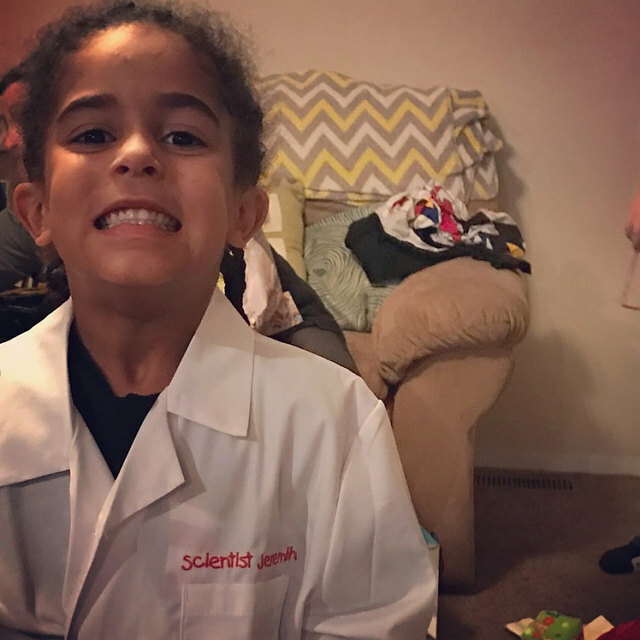 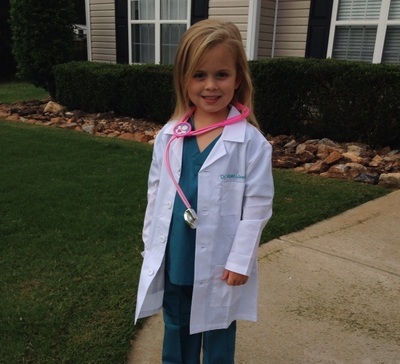 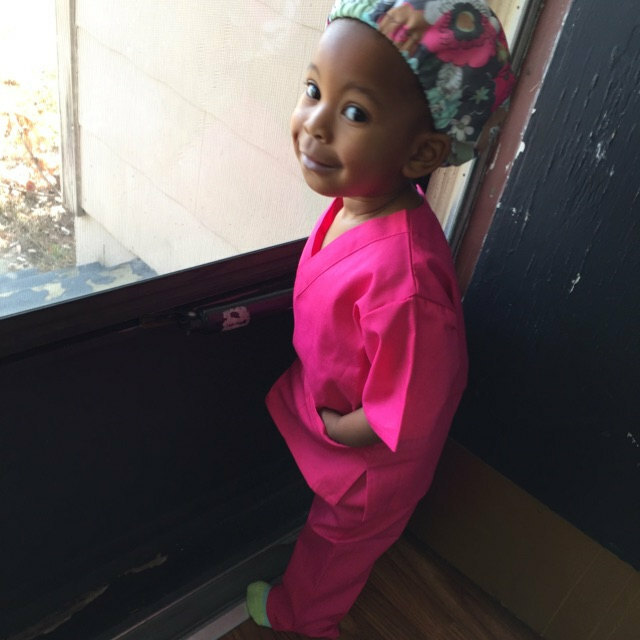 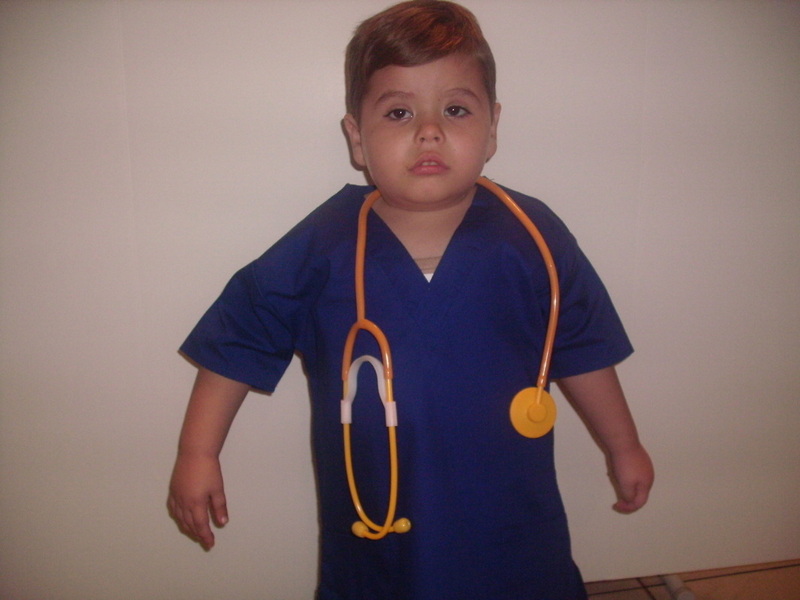 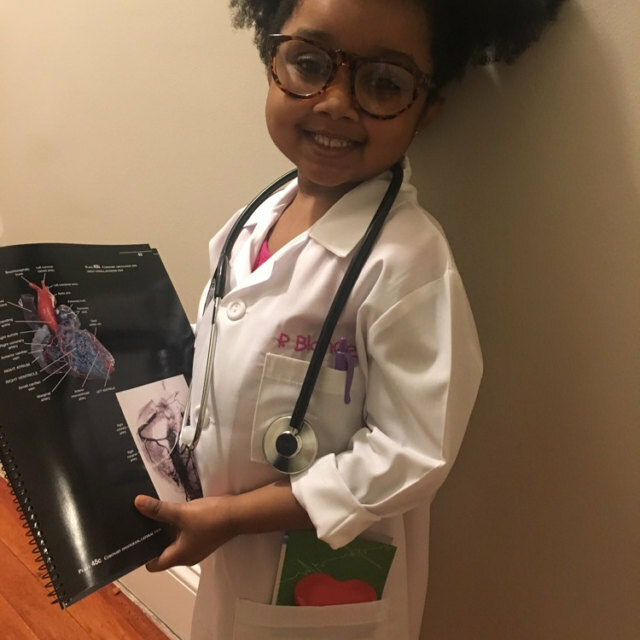 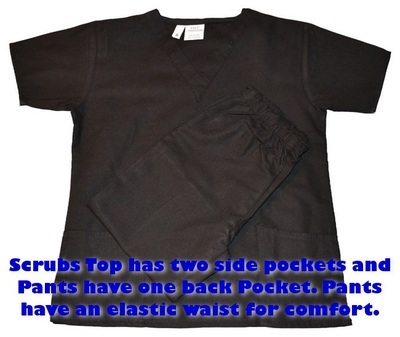 Your Little Doc will look so cute in these Black Kids Scrubs! 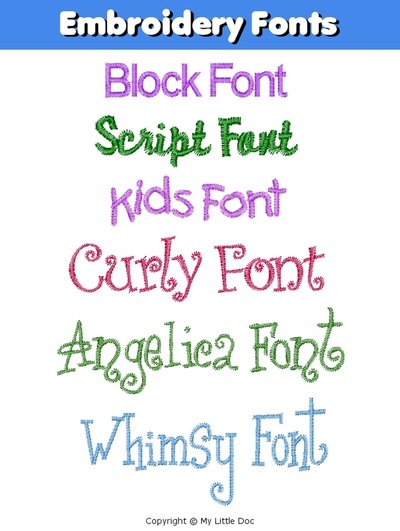 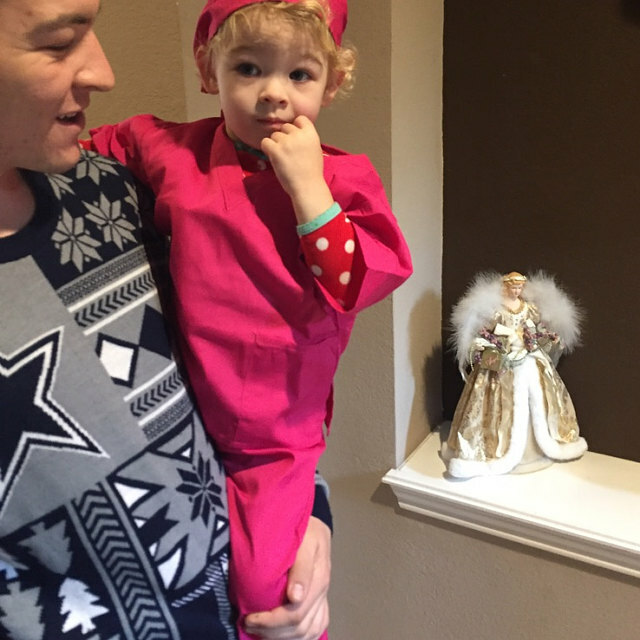 Is your child full of creativity and loves fashion? 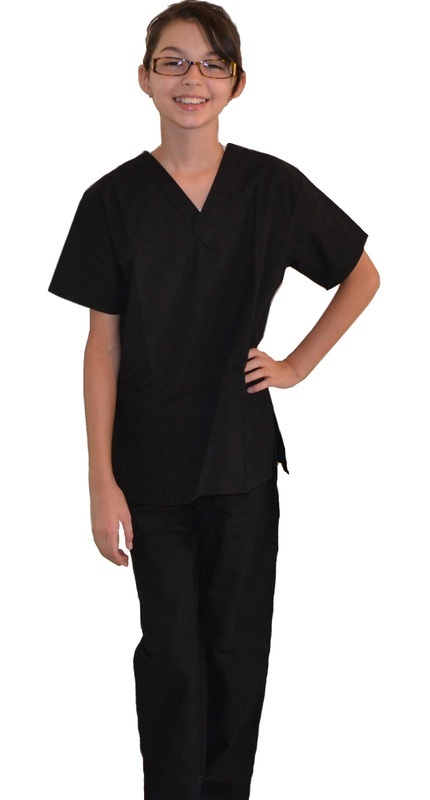 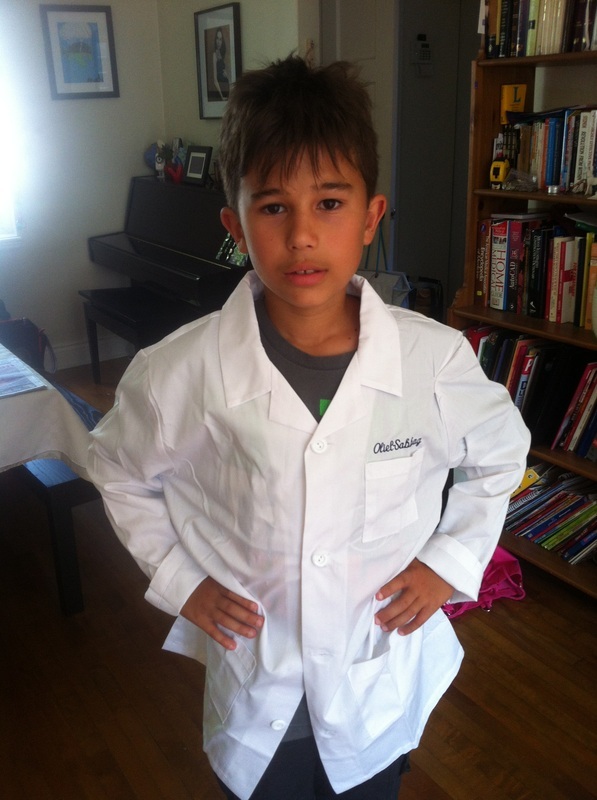 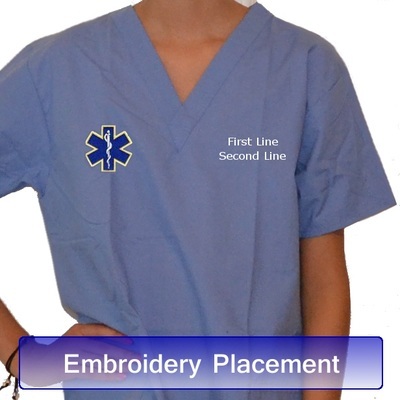 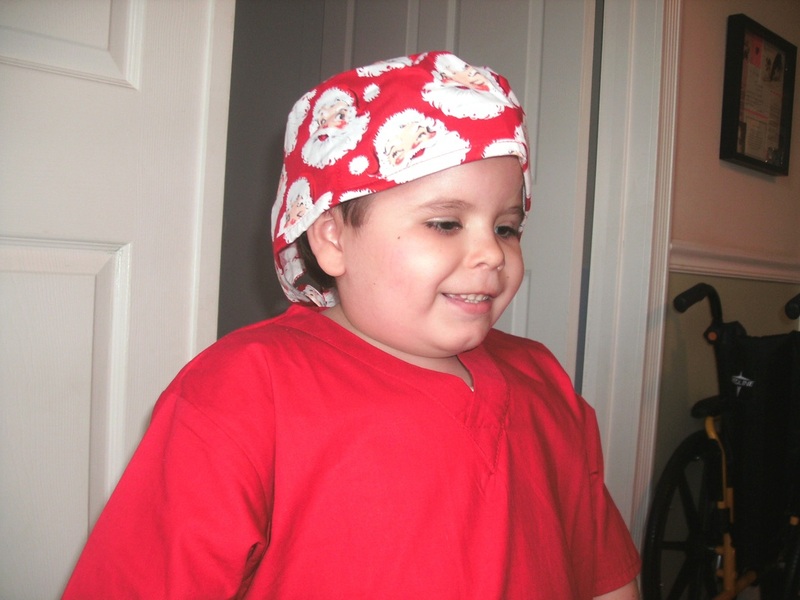 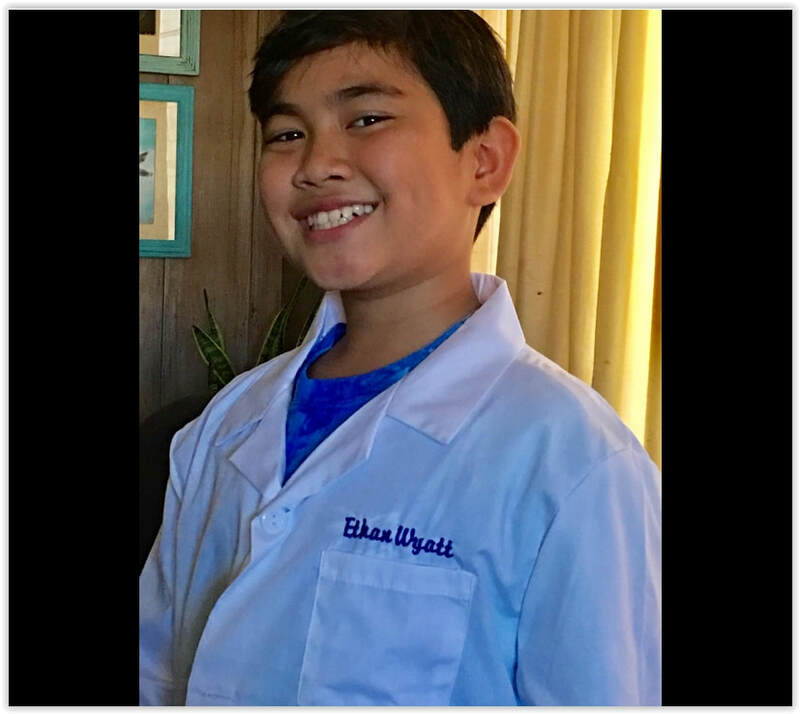 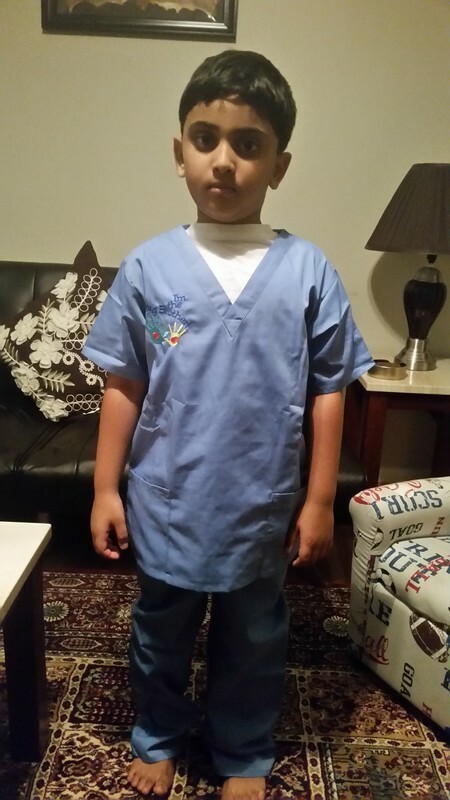 These kids scrubs in solid fabrics are the ideal choice. 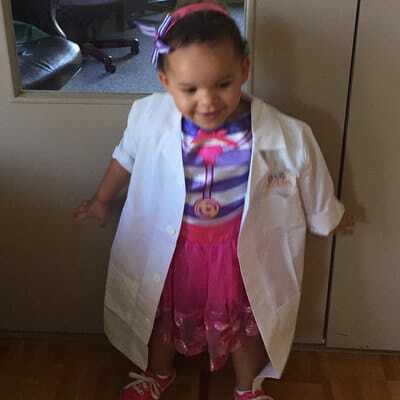 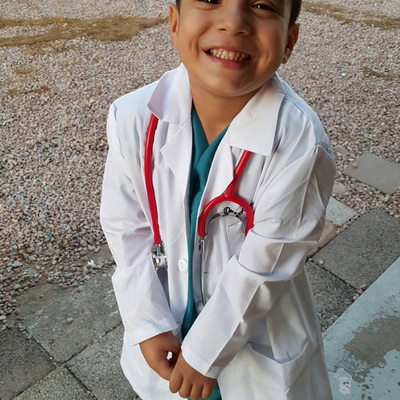 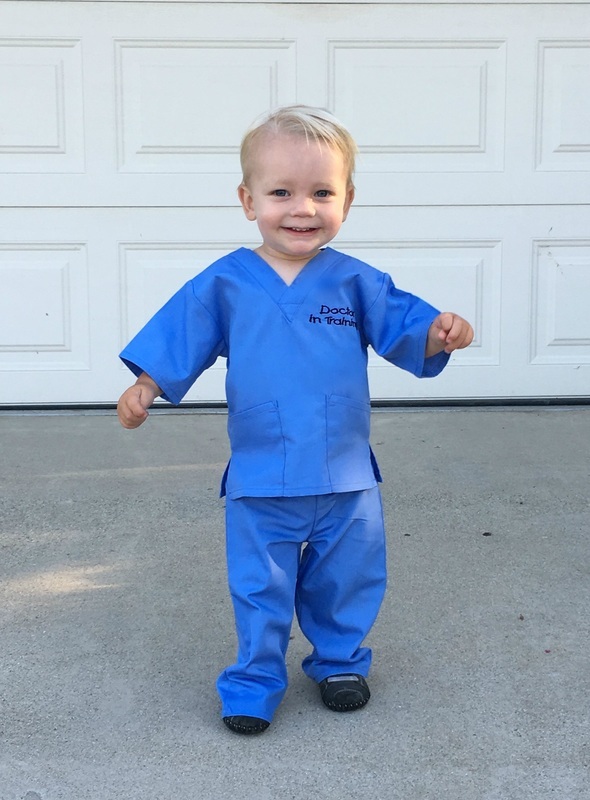 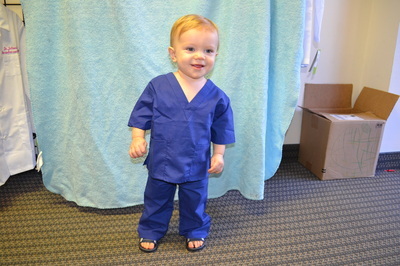 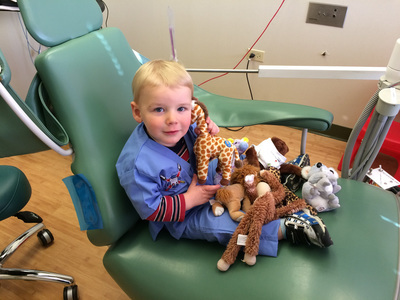 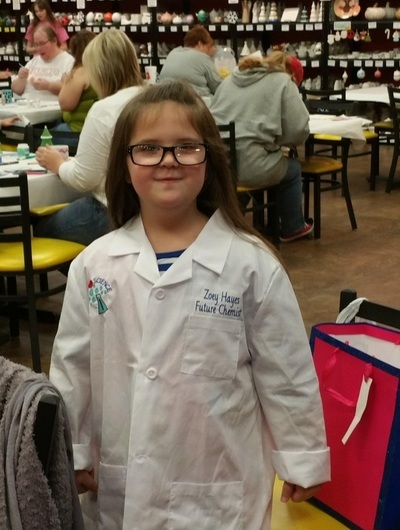 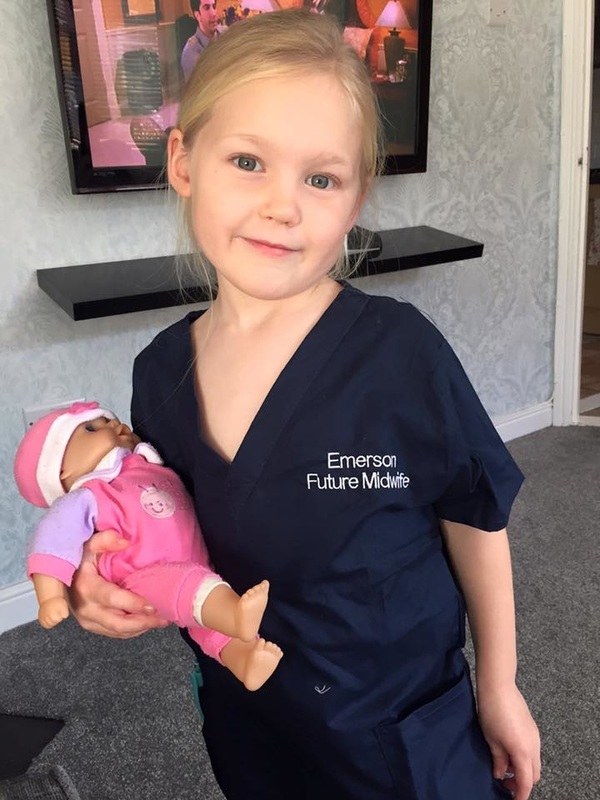 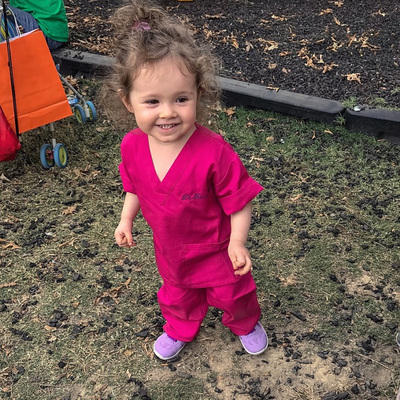 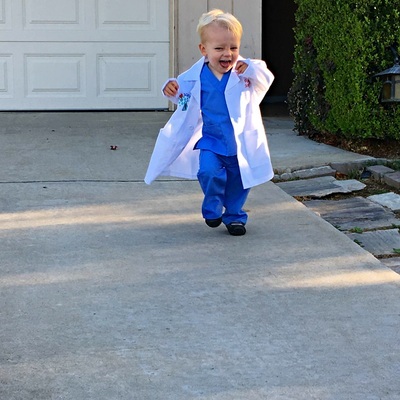 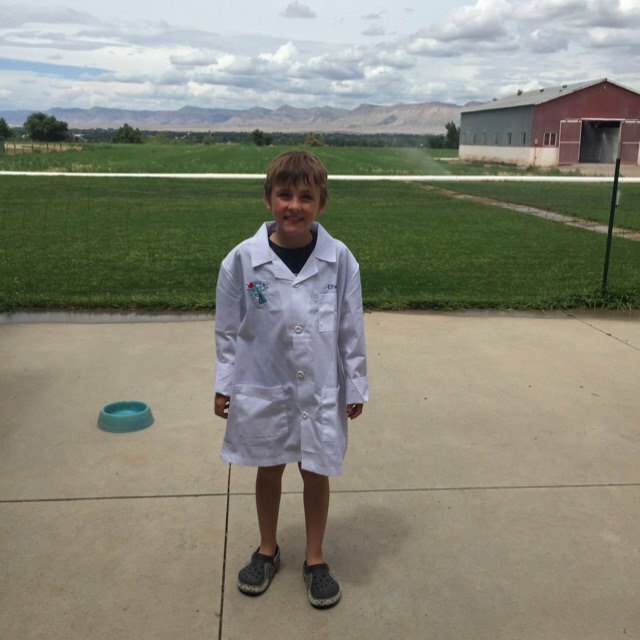 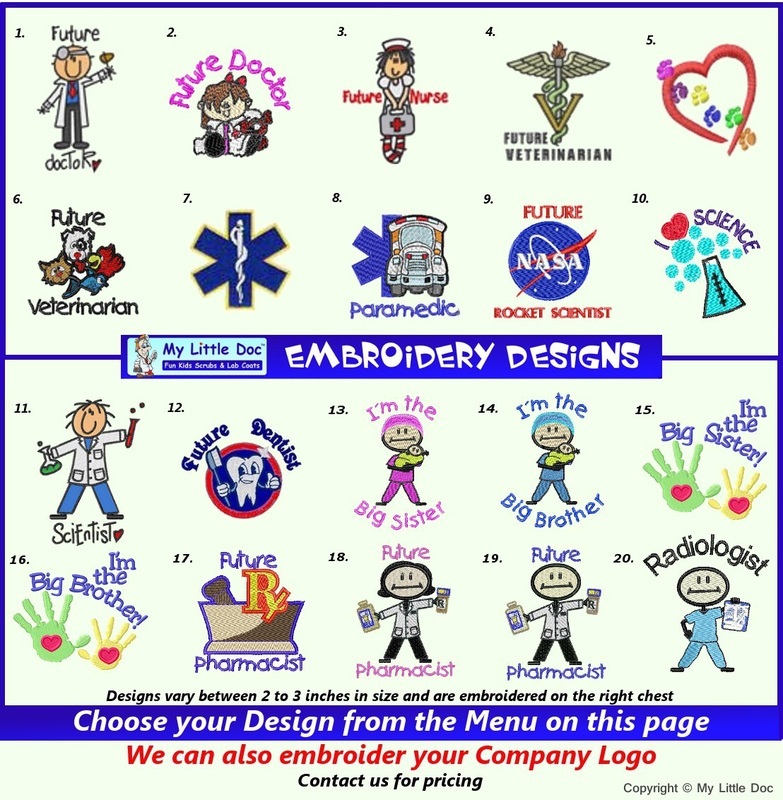 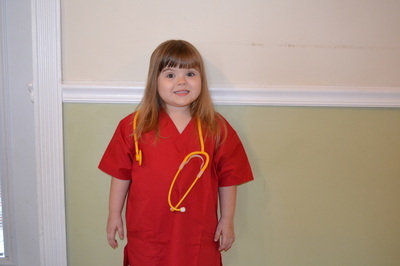 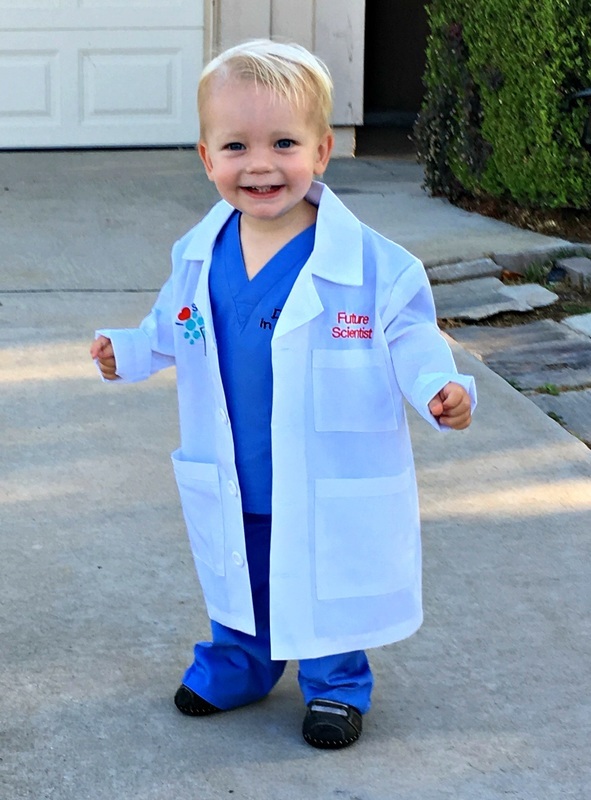 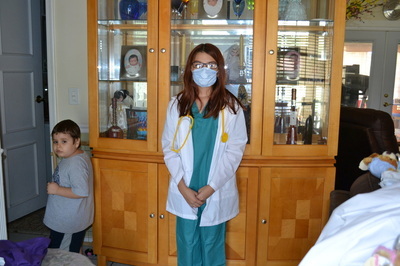 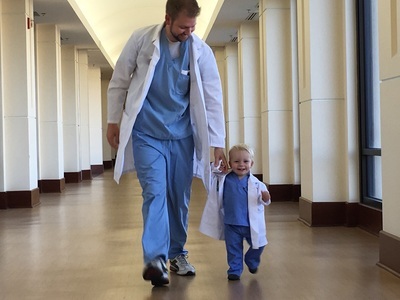 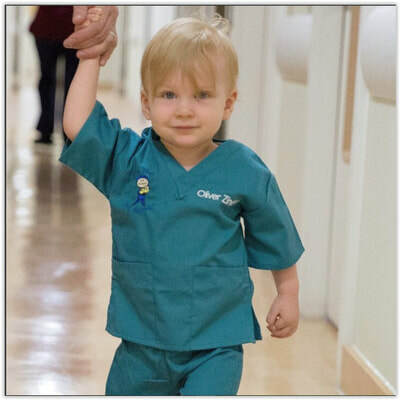 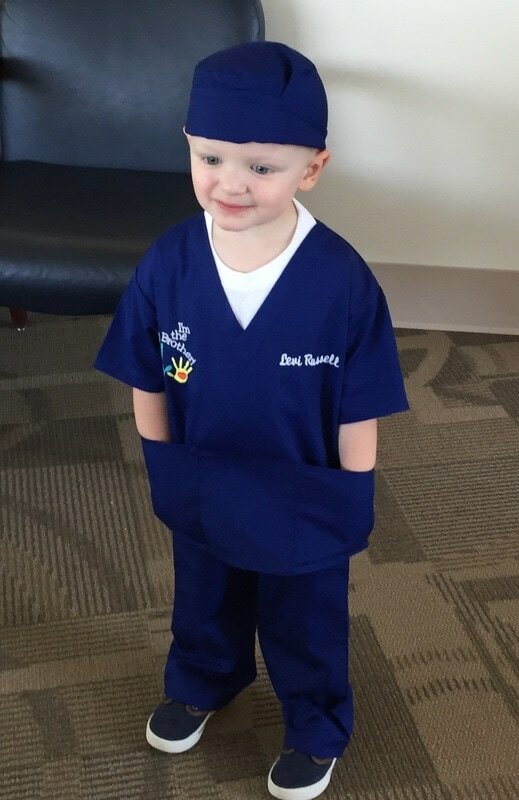 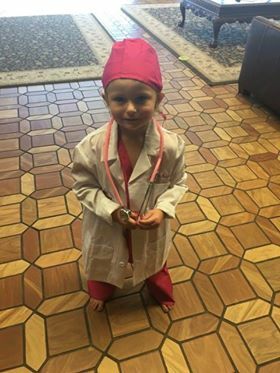 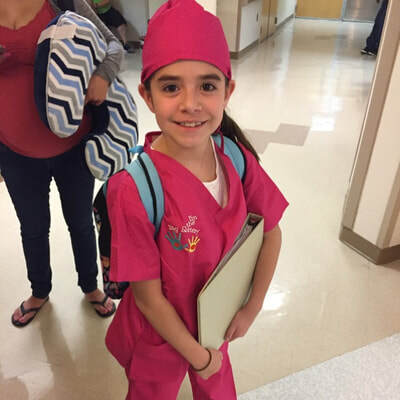 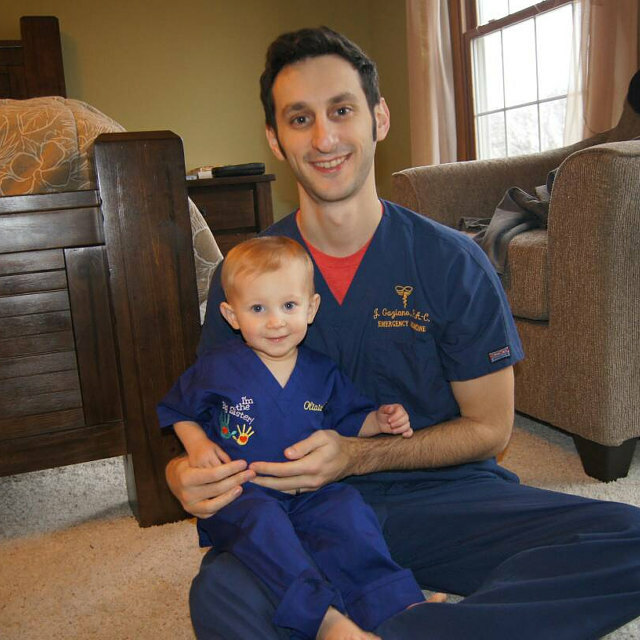 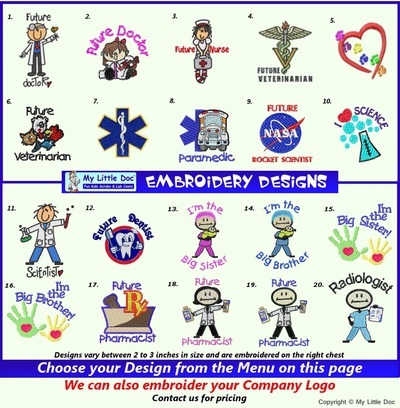 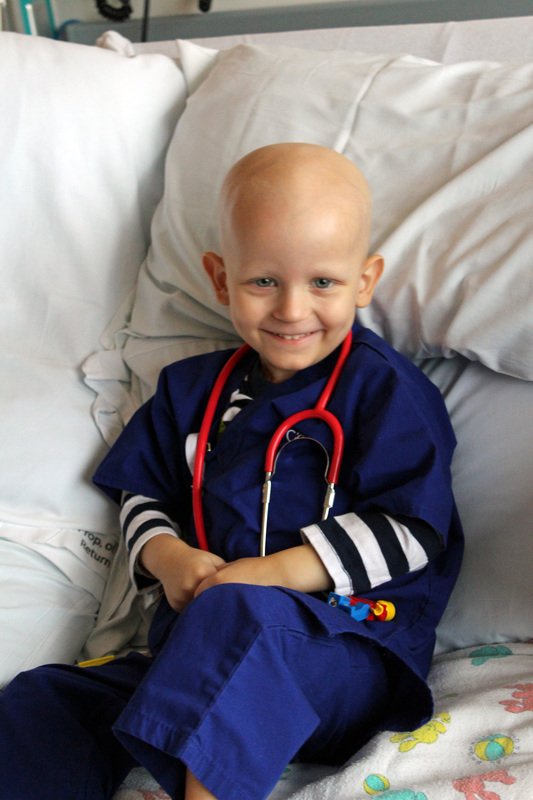 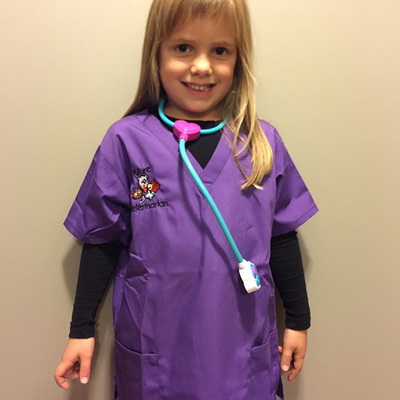 Create a wardrobe of fun scrubs for your little doctor or nurse-to-be. Don't forget the stethoscope! 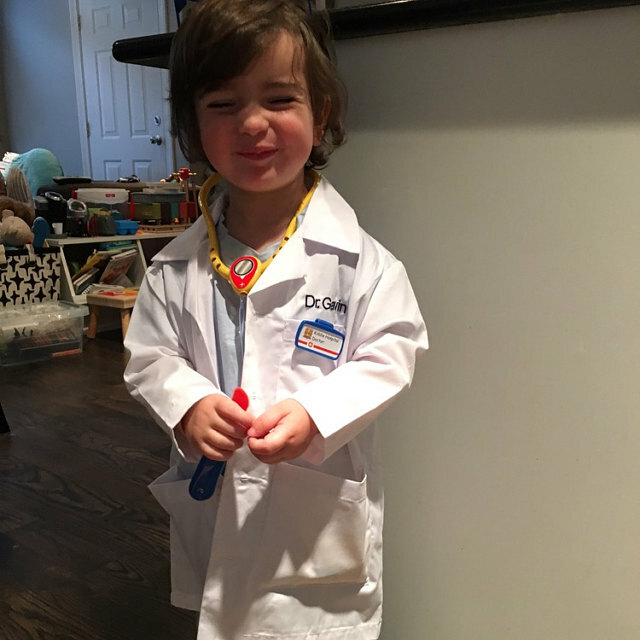 My Little Doc has everything you need to stock your dress-up chest.